I admit it. I didn’t have that much on my CVS shopping list this week as I am pretty well stocked at the moment. So I made a quick trip for my FREEBIES! How could I not with all these HOT offers? 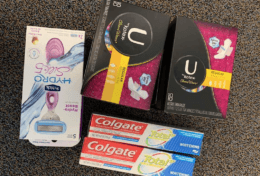 This week’s deals, along with some very generous offers that were sent to my CVS card resulted in a shopping trip that ended up costing me NOTHING….plus I made a little money after coupons and ECBs. That’s almost $36 worth of product for free! Select Speed Stick or Lady Speed Stick $3.14 ea. or 2/$6 Free! LOreal Elvive 12.6 oz. or treatments $4.99 ea. or 2/$8 Free! Edge, Skintimate shave cream or gel (excludes twin pk. 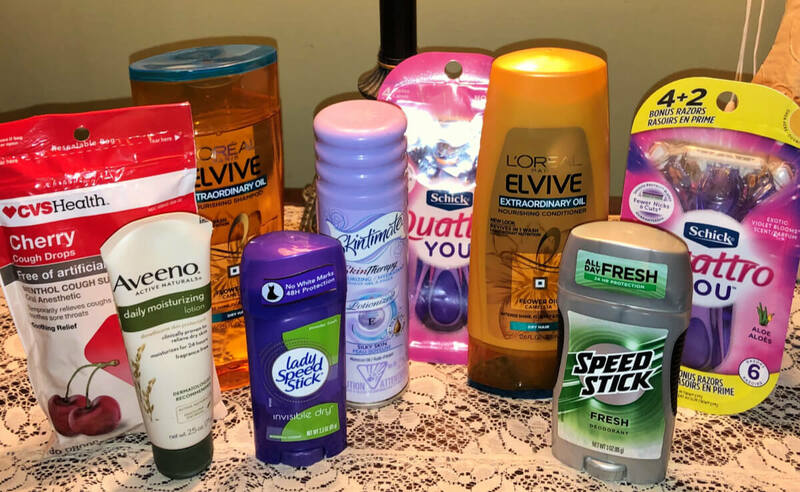 and trial/ travel sizes) - $2.99 Free! CVS Health Cherry Cough Drops 30 ct. - $1.99 Free! Aveeno Daily Moisturizing Lotion 2.5 oz. - $4.99 Free!